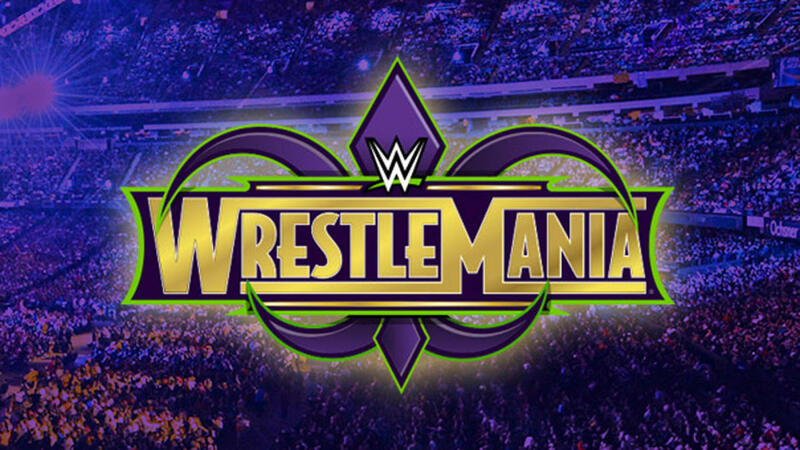 Next week signals the biggest week of the wrestling calendar itself as WWE descends on the Superdome in New Orleans, Louisiana for WrestleMania 34. With Brock Lesnar set to defend the Universal Championship against Roman Reigns, The Undertaker set to return to take on John Cena, Ronda Rousey set to make her in-ring debut as she teams up with Kurt Angle to take on Triple H and Stephanie McMahon amongst other matches, it should prove to be a memorable edition. WrestleMania 33 will mark the 16th WrestleMania I have watched live and despite the highs and lows of wrestling, it still remains something that always managed to excite me. 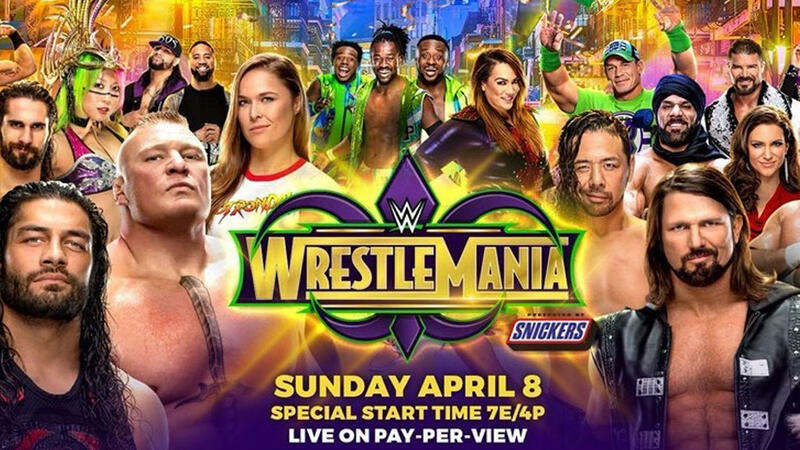 I was lucky enough to attend last years WrestleMania in Orlando, Florida, which was the culmination of a lifelong dream. It was a terrific experience, reminding me why I love the wacky world of professional wrestling and all it's highs and lows. But what do I see as the most memorable WrestleMania moments since I've been watching? Here are my top five. 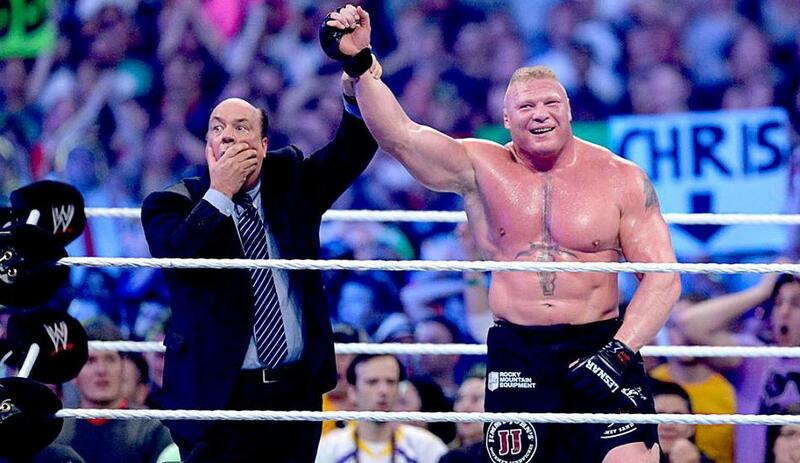 Certainly the most shocking moment for my money, as Brock Lesnar put an end to a 21 year streak. The best thing about this was how low key the build up to the match was. It just seemed like it was going to be yet another victory for Taker, all the way until the actual finish. After that, several questions went through people's heads. Was that planned? Did Brock go into business for himself? Was the Undertaker supposed to kick out? When this daft old sport can make you question things like that, you know you're onto a winner. 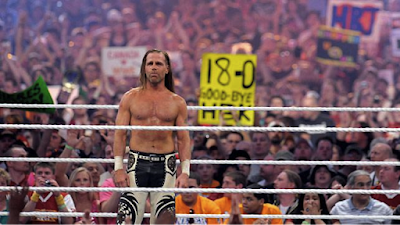 The end of the Heartbreak Kid's storied career came at the end of WrestleMania 26 in one of the best moments in recent memory. A two year rivalry with a wrestler's competitive spirit and obsession with achieving greatness leading to his downfall was by far the best story told in recent years. 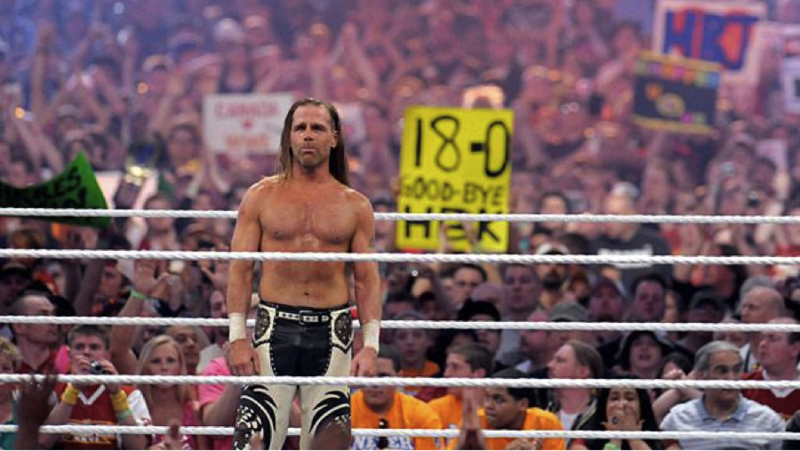 This is a moment that still lasts to this day, largely due to the fact that it was the definitive end for HBK when so many retirements have gone the opposite way. A true 'WrestleMania Moment'. Daniel Bryan becomes WWE World Heavyweight Champion. If anything could describe Daniel Bryan defying the odds to end the biggest WrestleMania of all time, it would be fan power. As the fans hijacked numerous attempts by WWE to force a main event of Batista v Randy Orton on them, they were made to change their plans and the rest is history. Although the aftermath wasn't what we wanted, there is nothing better than seeing an underdog achieve their dreams, and that is exactly what happened here. A clash of two icons during WrestleMania X8 saw The Rock and Hulk Hogan take part in one of the biggest dream matches of the century. It's a match that had me on the edge of my seat as a child, and my appreciation for seeing two of the best of all-time has only increased to this day. Showing their understanding of the crowd, Hogan wrestled the match as as a babyface and added to already electric atmosphere in the stadium, giving the fans exactly what they want. WrestleMania has become somewhat of a nostalgia trip in recent years, with part timers coming back to take on each other becoming a new theme for the show. The last time WWE successfully looked to the future was shockingly over a decade ago at Wrestlemania 21 when John Cena defeated John Bradshaw Layfield to become WWE Champion and Batista defeated Triple H to become World Heavyweight Champion. By creating two detestable heels in JBL and Triple H that had talked and cheated their way to victory for months, WWE helped create two of the biggest babyfaces in recent memory, and in an era where they are severely lacking stars, the company could do worse than to follow this template again.